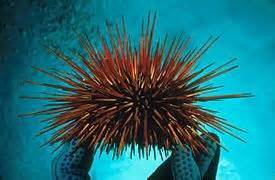 My Friday Post: Sea Urchins Ouch! This guys waving at you and that’s ok, he’s quite beautiful from afar but you sure don’t want to get up close and personal and you definitely don’t want to stand on him. 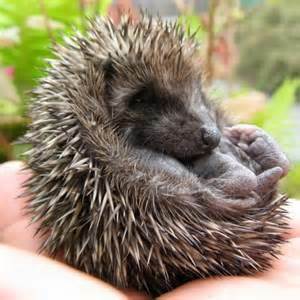 He’s a sea urchin, also archaically known as a sea hedgehog. You can see the resemblance. But this guy’s kind of cute. 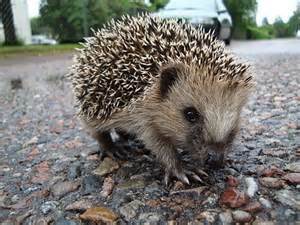 This hedgehog really is a bit of a sneaky fellow, hiding away, a bit like his cousin the Sea Urchin. 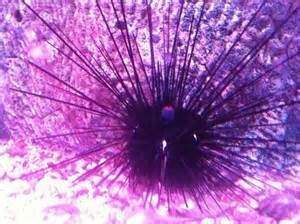 Don’t mess with Sea Urchins, guys, I’m talking from experience, well second hand experience. My youngest daughter stood on a Sea Urchin whilst on holiday in Greece. 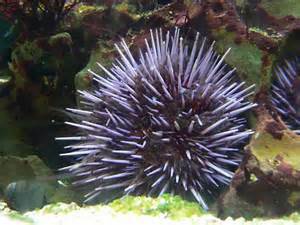 The Sea Urchin may have great senses but it had no idea she was about to make this mistake, as they don’t have eyes. 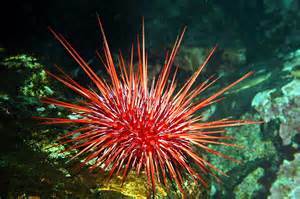 Shame, they can move with their adhesive tube feet but how was the urchin to know? It was a terrible experience. She ended up with thirty spines on her foot, and each one of these little darlings had to be removed individually by hand with the sharp point of a needle. No anaesthetic. My husband had some job holding her down. She looks slim and delicate but don’t let that fool you she’s wily and strong. She screamed the resort down. The resort doctor didn’t seem at all sympathetic, maybe this happens so often she’d just anaesthetised herself to any emotional response, too many unprepared tourists standing on sea urchins. 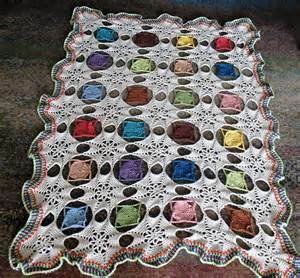 But, my poor daughter was so disturbed by this unfortunate event that she developed a bit of a phobia for needles. Well, a massive phobia and this fear of needles continued for some time. After all that, you’d think that she would have hated the holiday but no, she loved it. It was a wonderful opportunity for her to join in the watersports, hang out with new found friends, but it was one of those holidays when every possible accident that could happen did happen, and they all happened to her. In the space of two weeks she stood on a Sea Urchin, cut her foot on glass, banged her head on the pool, had an asthma attack whilst out swimming (in the middle of the ocean, as she tried to swim back to the boat we were on.) She managed to get a tick in the ear, and even got stung by a fairly innocuous jelly fish. Yes, it was such a memorable holiday, a veritable catalogue of accidents! Amazingly she still had fun, and kept on smiling, kids are so resilient aren’t they? But I have to say it wasn’t one of my favourite holidays. So it’s no surprise that I have a bit of a love hate relationship with these creatures. I love them with their spines removed, but I hate them with their spines intact. 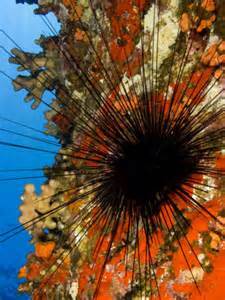 Having said that there’s no doubt about it Sea Urchins are beautiful in their own way, even with their spines. But don’t forget to view them from a safe distance! They come in all shapes and colours. And some of them are Giants! they’ll wear a Tuxedo to show off! This guy kind of looks a bit like an alien! 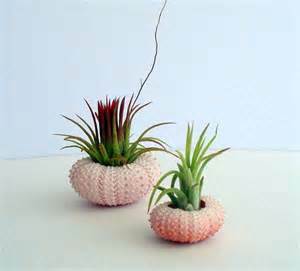 and use them as plant pots! 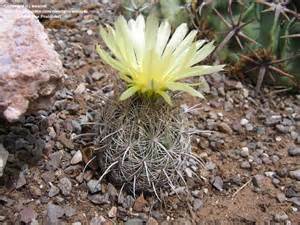 Maybe You Might Like To Plant a Sea Urchin Cactus? 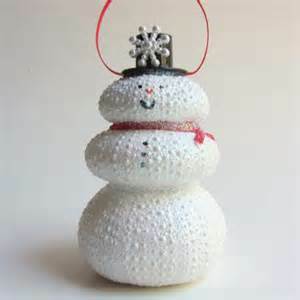 How about a Sea Urchin Snowman? 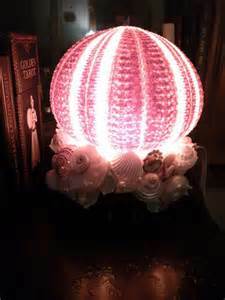 Or a Sea Urchin Lamp? And light up your way! Bored? 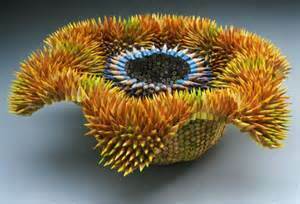 Grab some pencils and make a Sea Urchin. Hungry? 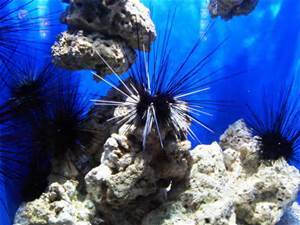 Some people even like to eat them, in the West Indies, slate pencil urchins, are eaten. 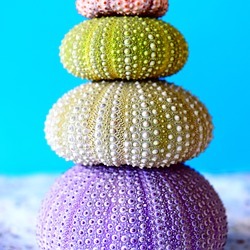 Sea Urchins are commonly eaten by the Alaska Native population around Kodiak island. It is commonly exported, mostly to Japan. 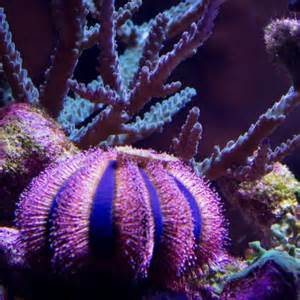 So I could get my own back by eating an unsuspecting Urchin but somehow that doesn’t appeal. 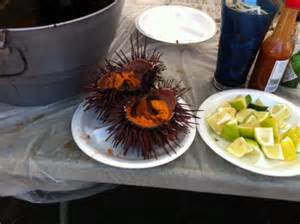 Here’s some pictures of other places in the world where you can eat Sea Urchins if the fancy takes you! I’ve no idea how you’d eat these? and chilli sauce to wash these down with! 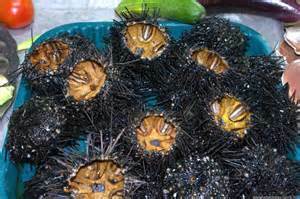 Anyway don’t knock what you’ve never tried, apparently eating Sea Urchin is good for you, and their roes are considered to be an aphrodisiac in some parts of the world – Japan. 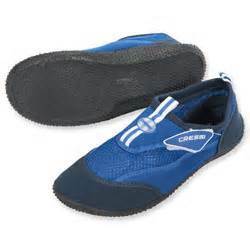 So remember the next time you dip your feet into the ocean if you expect that there might be Sea Urchins lurking in the seabed, waiting to stick their spines into your poor, unsuspecting feet, please buy a pair of these, they’re don’t cost much and they’re well worth the money! So have a wonderful Friday, watch out what you do, and where you might step. See you again soon! 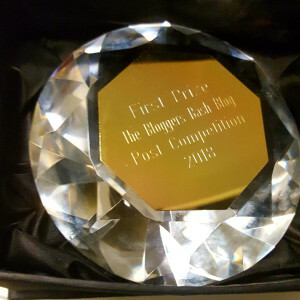 THIS BLOG claims no credit for any images posted on this site unless otherwise noted. Images on this blog are copyright to its respectful owners. 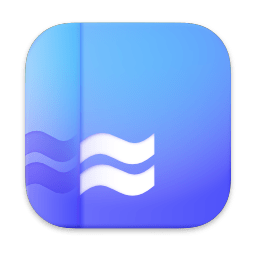 If there is an image appearing on this blog that belongs to you and you do not wish for it to appear on this site, please contact or e-mail me with a link to said image and it will be promptly removed. 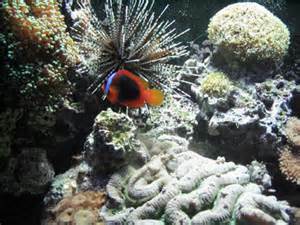 This entry was posted in Friday, Fun and tagged Friday, Fun, humour, Sea Urchins. Bookmark the permalink. I surely will not forget now Marj! Wow… quite an adventurous 2 weeks in Greece for your daughter! I really hope you do. Not one to want to repeat again without the protective footwear!